Reservations must be made 3-business days prior to the rental and are based on availability. Facilities are booked by the hour, and payment must be received at the time of the reservation. To make a reservation, contact the Mount Rainier Pool. Other days/times are not available at this time. Times before or after hours may incur additional fees. Parties (Birthday, Corporate or Club). Host your next party at the Mount Rainier Pool! Pool parties are a blast for any age group and are perfect for birthday parties, sports team parties, work functions, large groups, neighborhood parties, family reunions and more. (More Information Coming Soon). 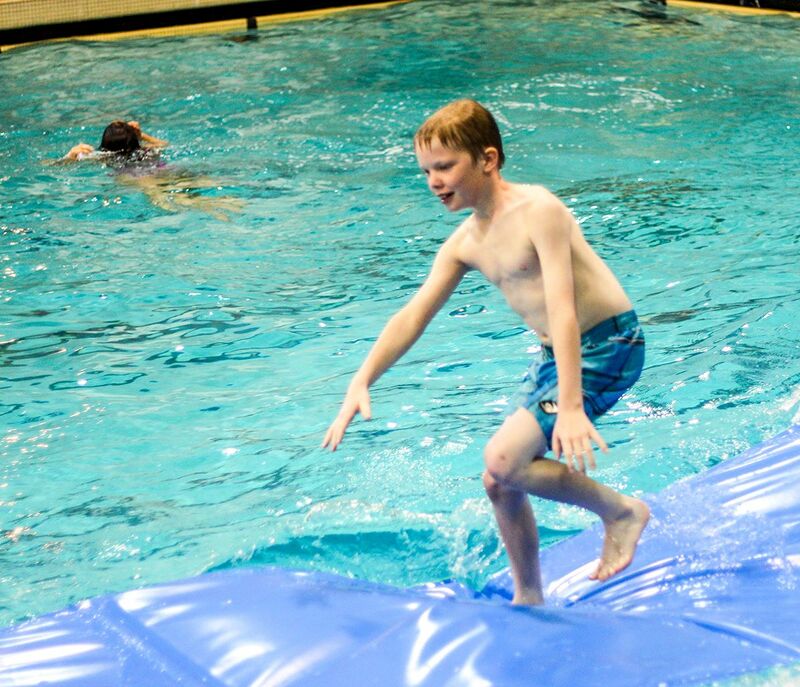 The pool is available for corporate water-related safety trainings and for civic organizations to offer water safety programs, including Boy Scouts of America and Girl Scouts of America to attain merit badges. Lanes are available for rent and require a minimum of one hour rental. All rentals must be made at least 5-business days prior. Peak (4:00 to 8:00 p.m., Mon-Fri) – T.B.D.